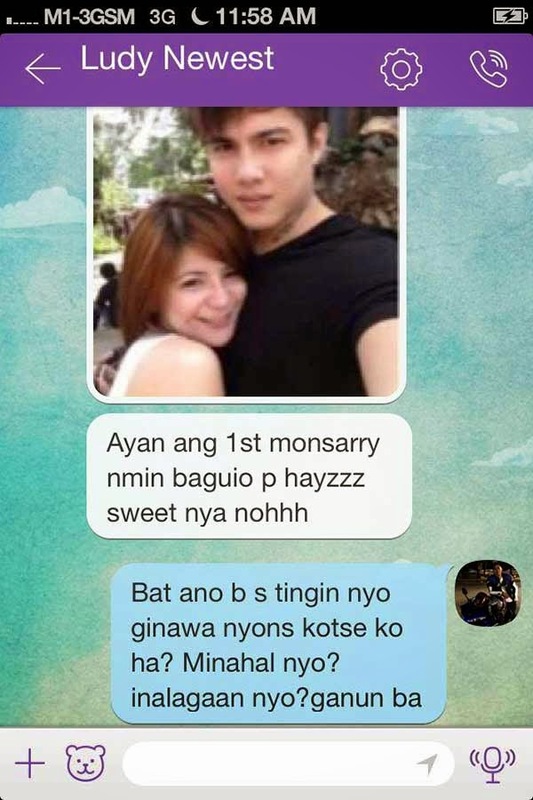 An overseas Filipino worker's Facebook rant against his "cheating" girlfriend, who sent him photos of her and another guy, has gone viral. A report on The Daily Pedia blog identified the man as Jefferson Manayao, a seafarer, and the girl as Iya Mendoza, said to be an interior designer and freelance model who appears in carshows. Based on Manayao's Facebook post dated July 31, it appears that Mendoza cheated on him while he was away working. The sailor alleged that his then girlfriend had even let the third-party drive his car during their dates. The viral post already garnered a hundred likes and over 6 thousand shares as of this posting. Two weeks earlier, the seaman added a life event referring to July 18 as the "end of my stupidity." The model has no reaction to both posts so far. While the involved parties aren't celebrities nor famous personalities, the rant was trending because many OFWs can relate to Manayao's experience.